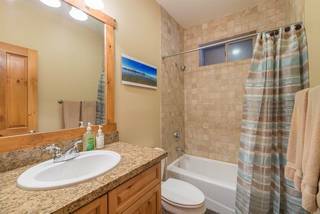 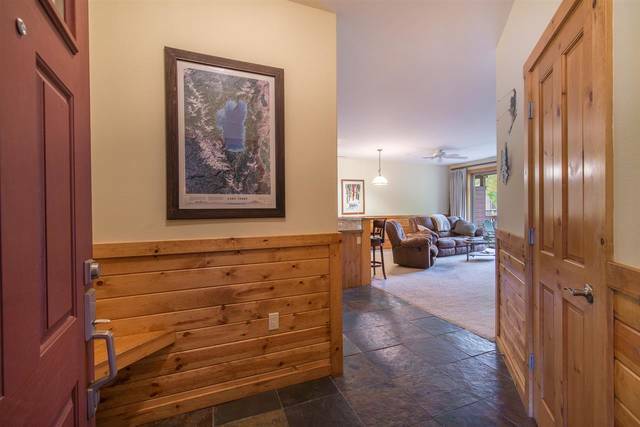 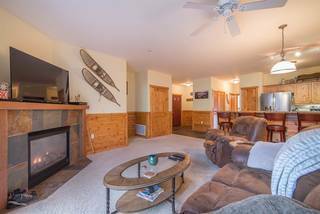 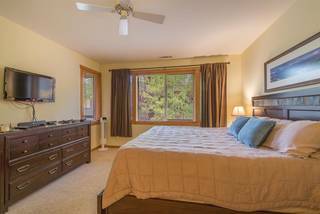 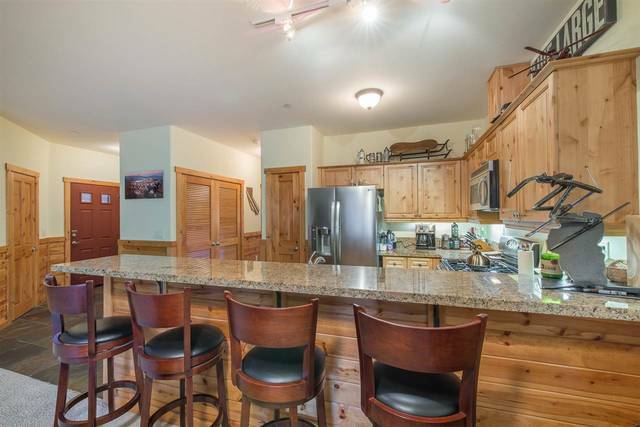 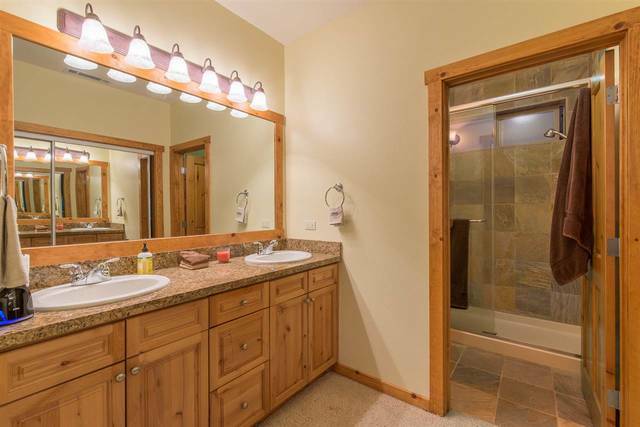 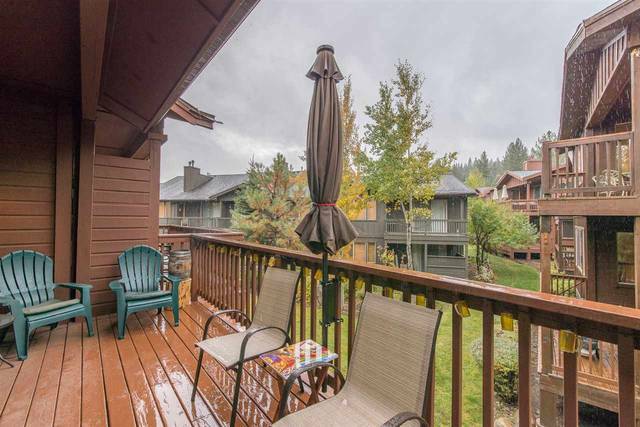 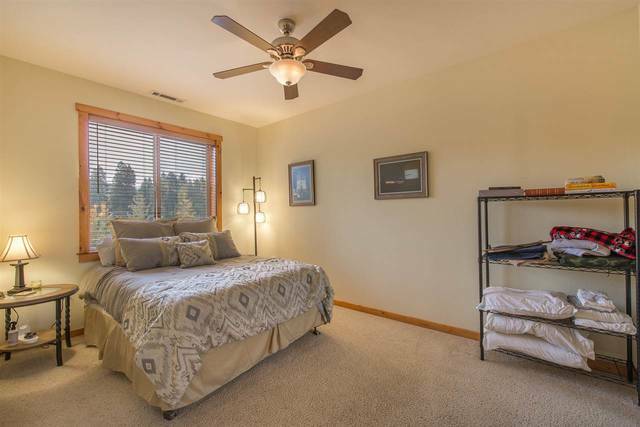 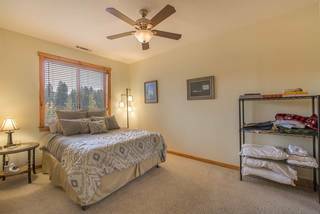 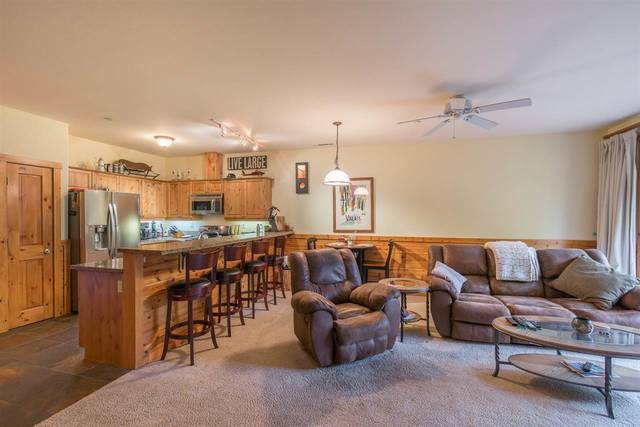 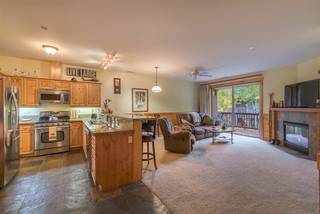 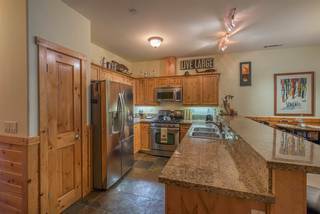 Upper unit condo in The Boulders in Truckee. Full, part time, or high demand vacation rental. 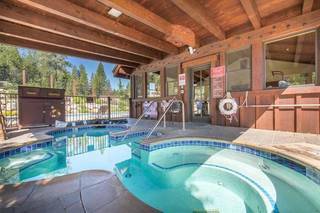 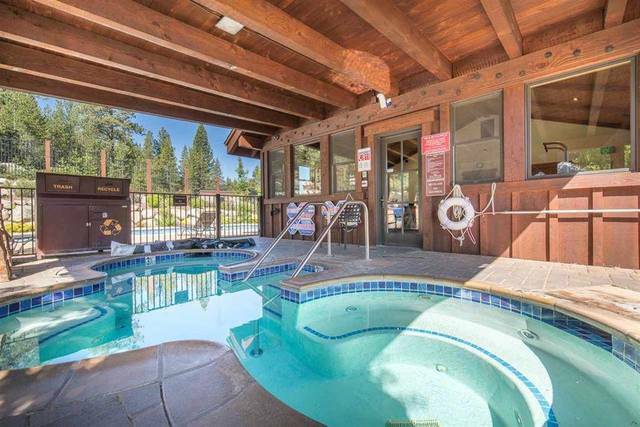 Close to downtown Truckee, Squaw Valley, and Northstar. 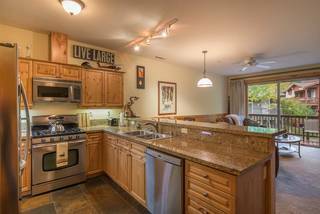 A classic open floor plan, stainless steel appliances, granite counter tops, slate floors, washer/dryer, private deck, and fully furnished. 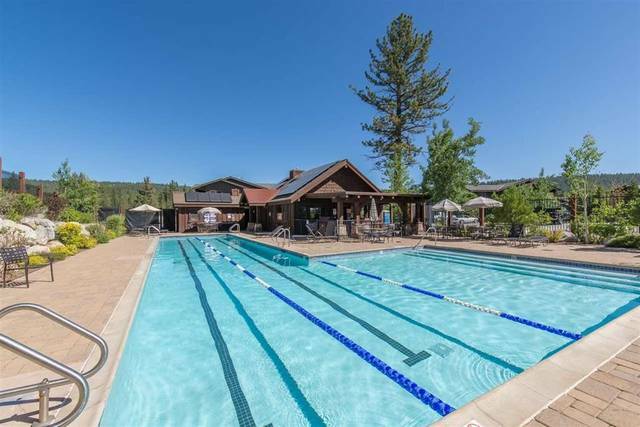 Onsite amenities include pool, hot tub, gym, and bocce/volleyball courts.